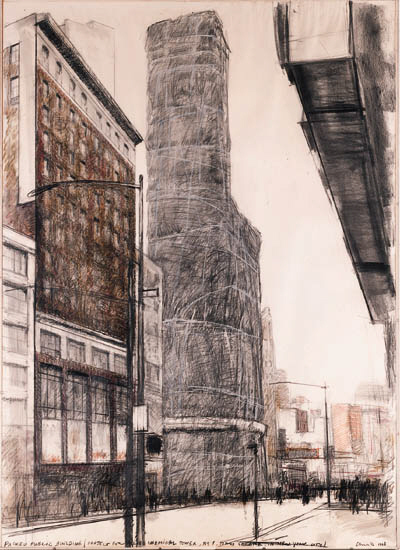 New York, Whitney Museum of American Art, American Drawings 1963-1973, May-July 1973, n.n. Boston, Institute of Contemporary Art, Urban Projects, A Survey, May-July 1979, n.n. Boston, Athenaeum, Christo: Realized and Unrealized Projects: Drawings and Collages, September-October 1984. Daniel Varenne will include this work in his forthcoming Christo catalogue raisonn. Please note that this work is not mounted on board.